Crafter extraordinaire and founder of the Craft Clubhouse, Pilgrim Lee, has just announced her school holiday craft program – Craft Camp! 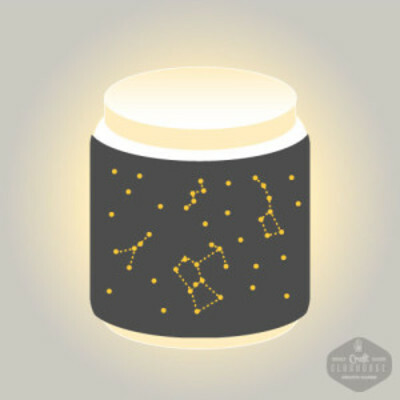 Pilgrim’s craft philosophy is about encouraging creativity, innovation and self expression. Building artistic skills means participants enjoying the process of making, as much as the finished product. Craft Camp classes will use the best new materials as well as recycled treasure and there are a tonne of sessions running. Children will be able to make, and take home, projects such as: Geometric collage, wall hangings, paper beads, personalized pillow cases, clay feather hangings, origami boxes and little luminary lamps. This is just a tiny selection of what’s on offer and Pilgrim is guaranteeing small class sizes to ensure each of the kids will get all the help and attention they need. There are two classes per day so if they both appeal to your budding artists they are welcome to book for both sessions but must bring their own lunch. 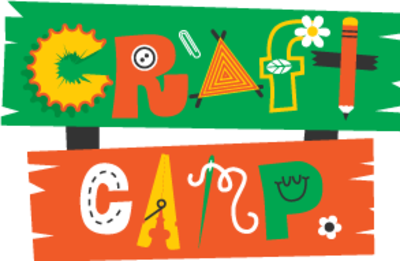 The Craft Camp is suitable for ages 8 and up. The full program of classes can be seen HERE and bookings are essential so be quick to nab a spot.